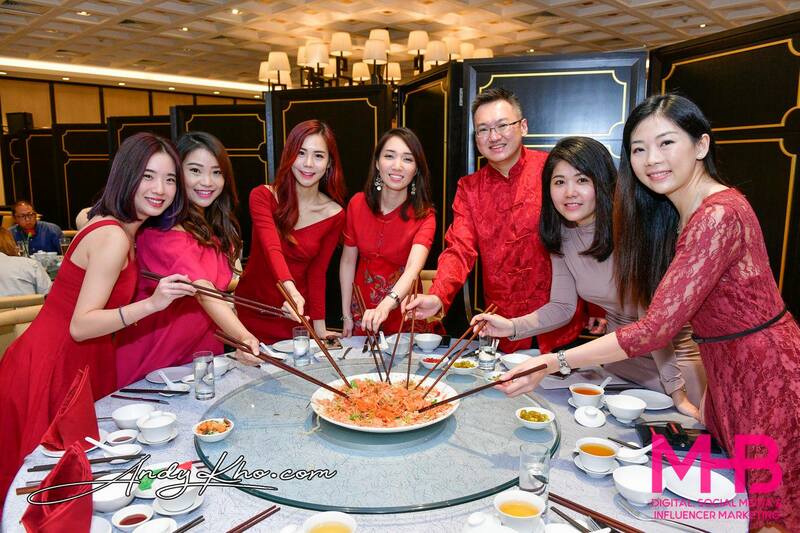 Headed over to the Glass House at Seputeh on 26 February 2016 for Mitsubishi Motors Malaysia’s (MMM) media preview of the all-new Mitsubishi Outlander SUV ahead of its official launch in April 2016. 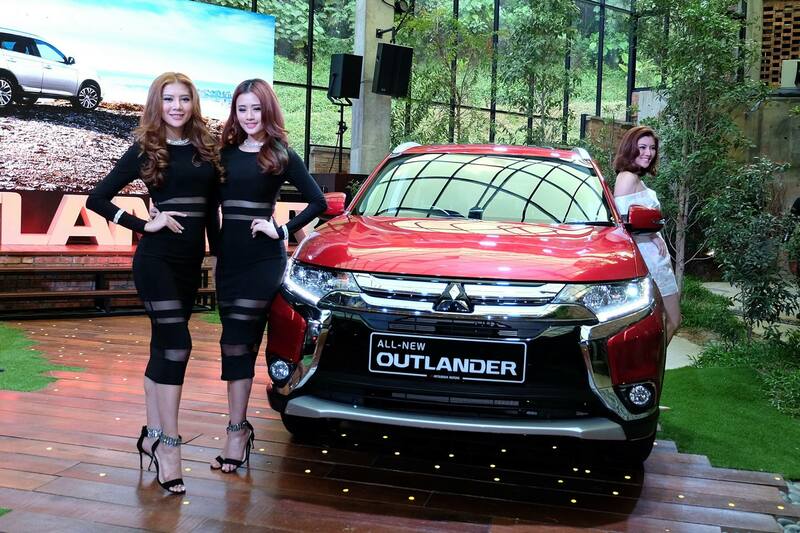 “I am optimistic that the all-new Outlander SUV will win the hearts of many Malaysian car buyers. 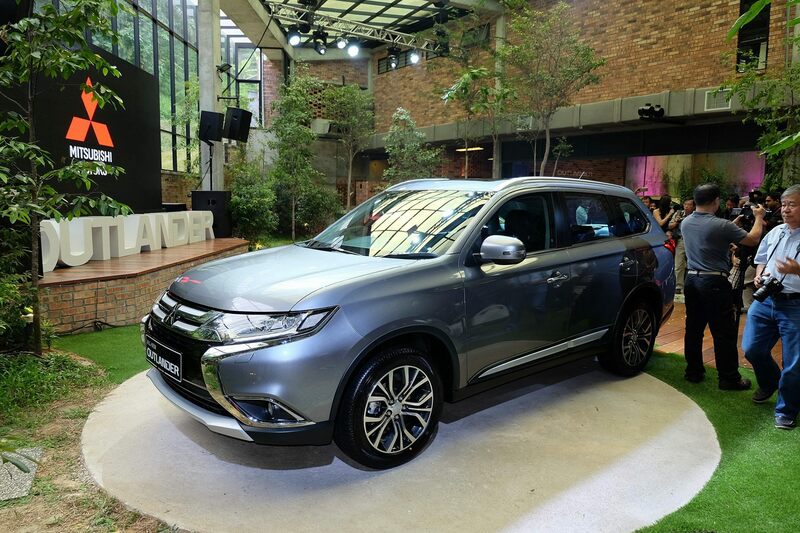 Competitively priced with stylish outlook, generous 7-seater space, best premium and safety features, the all-new Outlander SUV offers an outstanding SUV for any Malaysian family,” said Mr. Yang Won-Chul, Chief Executive Officer of Mitsubishi Motors Malaysia. Available only in 4WD, the Complete Built-Up (CBU) vehicle from Japan is powered by a 2.4-litre Mitsubishi Innovative Valve timing Electronic Control (MIVEC) engine boasting a maximum output of 167 PS at 6,000 rpm and a maximum torque of 222Nm at 4,100 rpm. 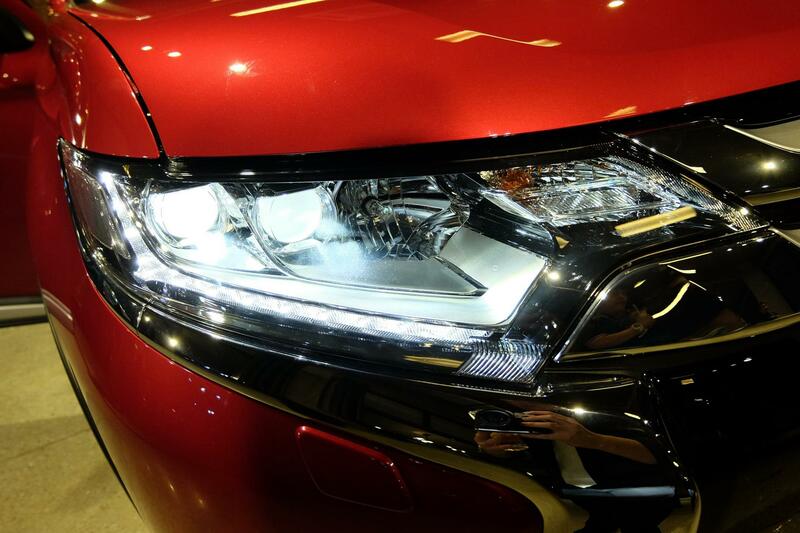 The Outlander SUV comes with premium features such as Sunroof, Electric Tailgate, and LED Headlamps with Daytime Running Lights (DRL). 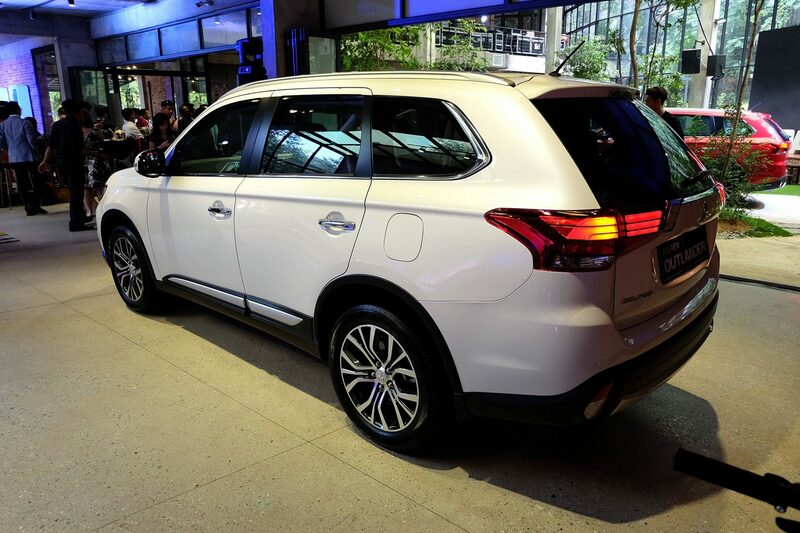 Inside the cabin, the Outlander SUV comes with a versatile 7-seater Leather Seats and Auto Light and Rain Sensor. 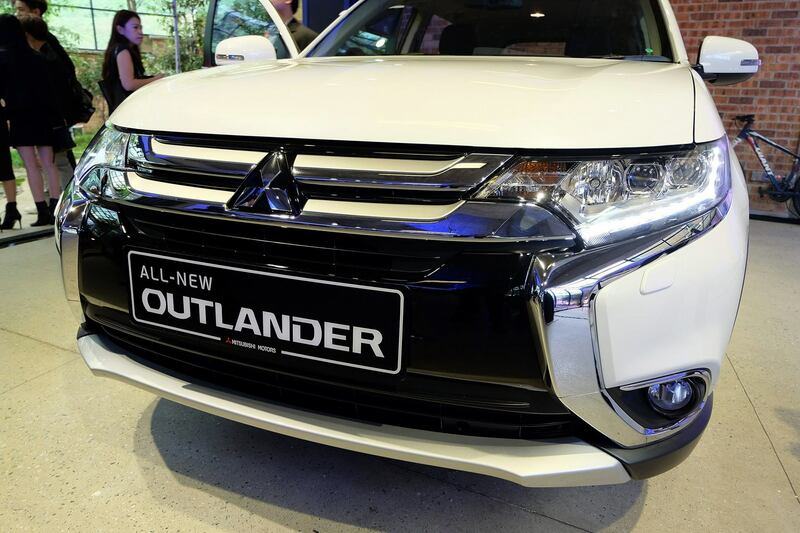 The Outlander SUV comes with the ‘Dynamic Shield’ front face, a concept in which the dynamic face expresses powerful performance and reassuring sense of protection shared by generations of Mitsubishi vehicles. Mitsubishi places a lot of emphasis on high safety performance with the Outlander coming with standard safety features offered including 7-Airbags, Active Stability and Traction Control (ASTC), Hill-Start Assist (HSA), Anti-lock braking System (ABS) with Electronic Brake-force Distribution (EBD), Brake Assist, Mitsubishi’s Reinforced Impact Safety Evolution (RISE body) and Collapsible Steering Column. 4WD Auto automatically distributes the right amount of torque to all wheels to provide smoother cornering performance and maintains high-speed stability while 4WD Lock permanently feeds torque to all wheels during a hill climb, muddy trails or rough roads. 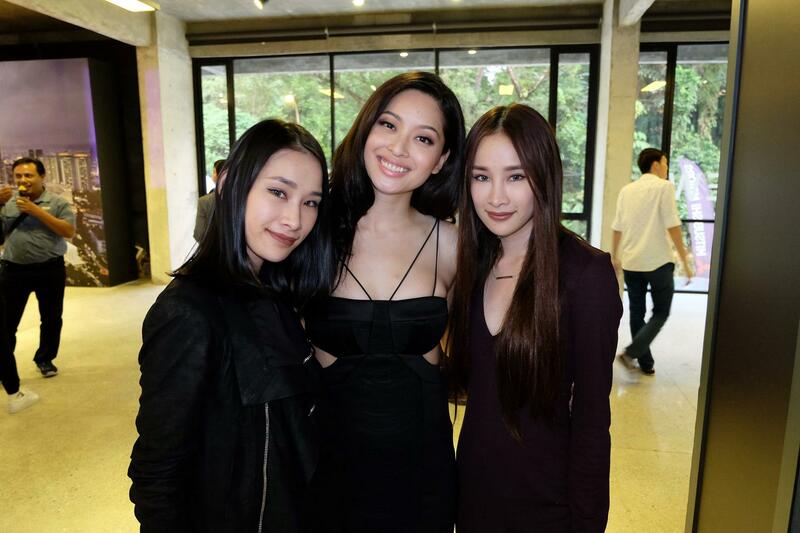 Best-in-class features of the Outlander SUV include a spacious cargo which can fit up to 4 golf bags or a single-bed mattress (1,608-litre) or the beautiful Carey Ng and Amber Chia (who do not come with purchase of the vehicle sadly), and a turning radius of 5.3 metres. 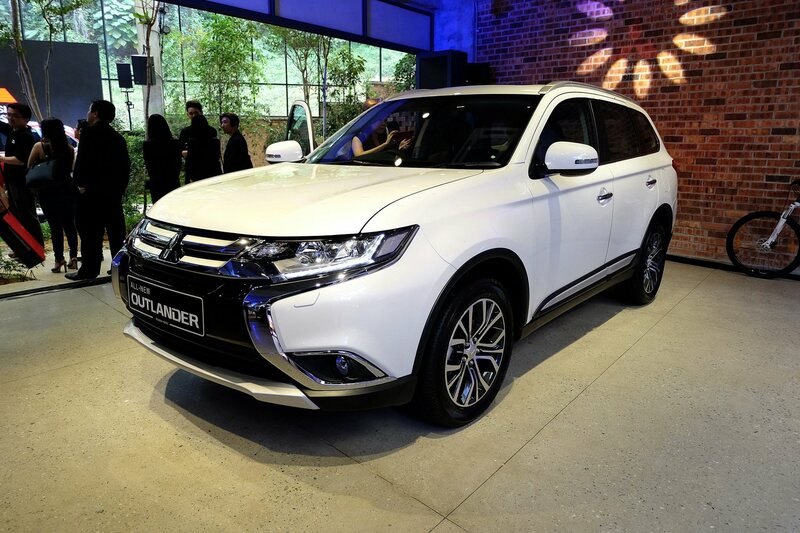 The new Outlander SUV is scheduled to arrive at all Mitsubishi showrooms nationwide by April 2016, however customers may already place their bookings of the Outlander SUV starting from 26 February 2016. 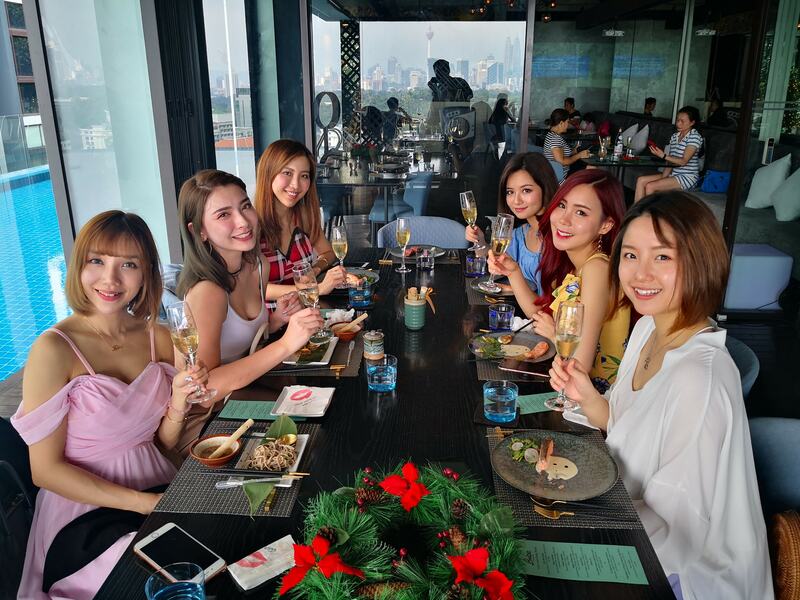 The Outlander SUV is offered in three colours – Red Metallic, White Pearl and Grey Metallic, with an exclusive introductory on-the-road price of RM 166,720.00 for cars booked and registered before 31 May 2016 (on-the-road in Peninsular Malaysia without insurance but inclusive of GST). 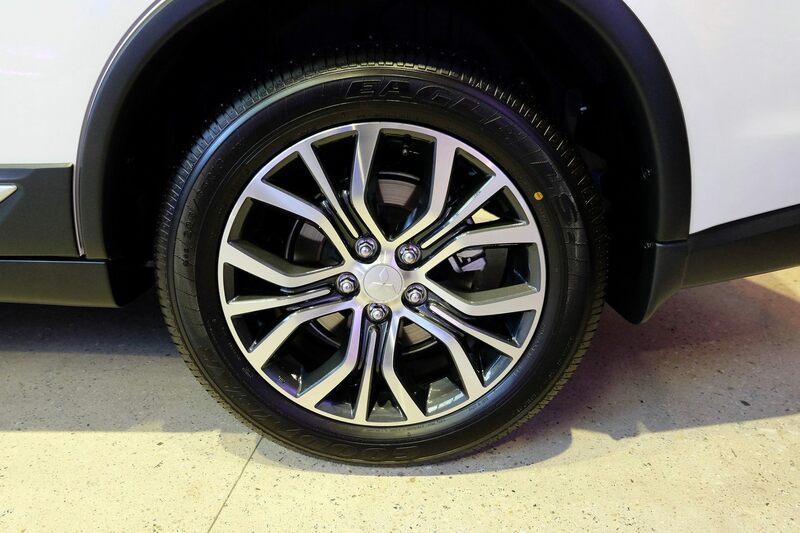 The Outlander SUV also comes with a warranty package of five years or 100,000km, whichever comes first.